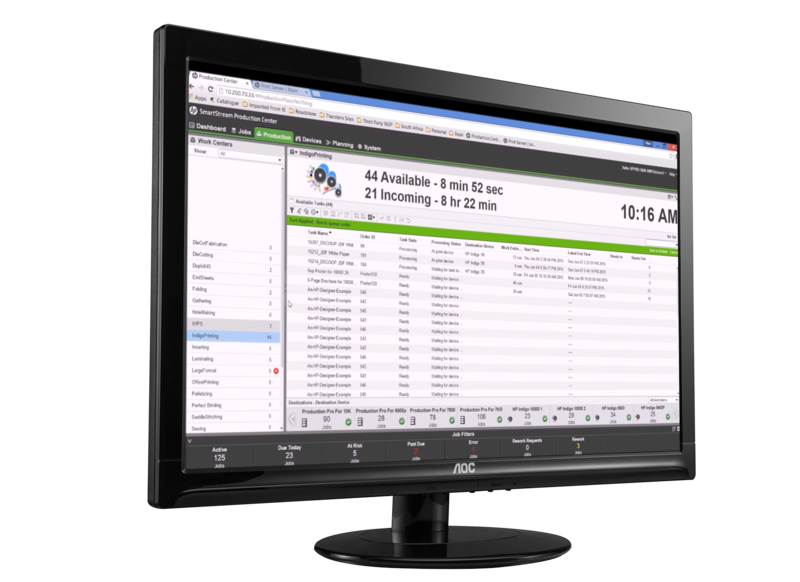 This well-established integration provides two-way communication between HP SmartStream and the Tharstern MIS, including Production Centre and Production Pro. 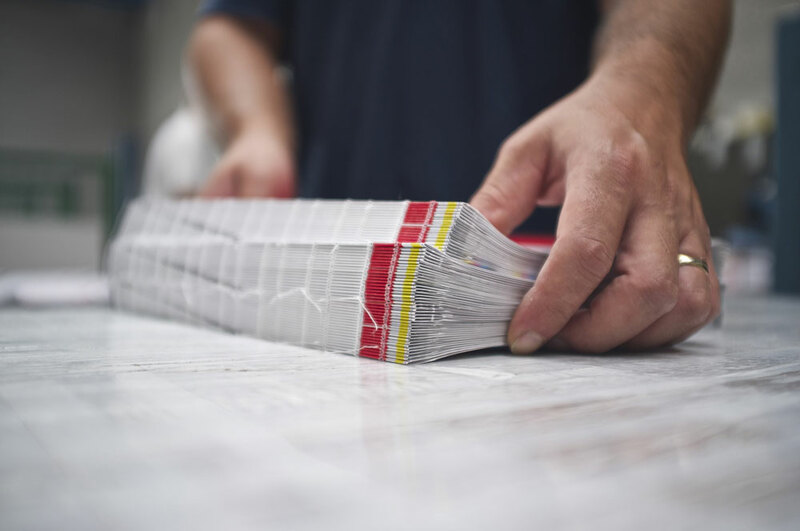 At the highest level, you can create a fully automated workflow for web-to-print order submissions, so a print-buyer can place an order online and the first human interaction with that order will be when the press operator loads the paper onto the press. If you don’t use web-to-print, it means that your estimator can create an order in the MIS which is delivered directly to the DFE along with an accurate production plan. To create value out of those small-run, low-value jobs, you need to automate the administrative processes behind them. This integration allows you to do that.